As part of the Cooper Hewitt Lab | Showcase of Student Projects on Accessibility and Inclusion two separate projects from our MFA Industrial Design were selected. Joined by 17 other successful students from around the world, the select entries will be on display in Cooper Hewitt’s Barbara and Morton Mandel gallery between February 5–24, 2018. The students will showcase and present their ideas (Free. RSVP recommended) in a panel discussion on the future of accessible design on February 9, 2018 following the Designing Accessible Cities Symposium on February 8, 2018. 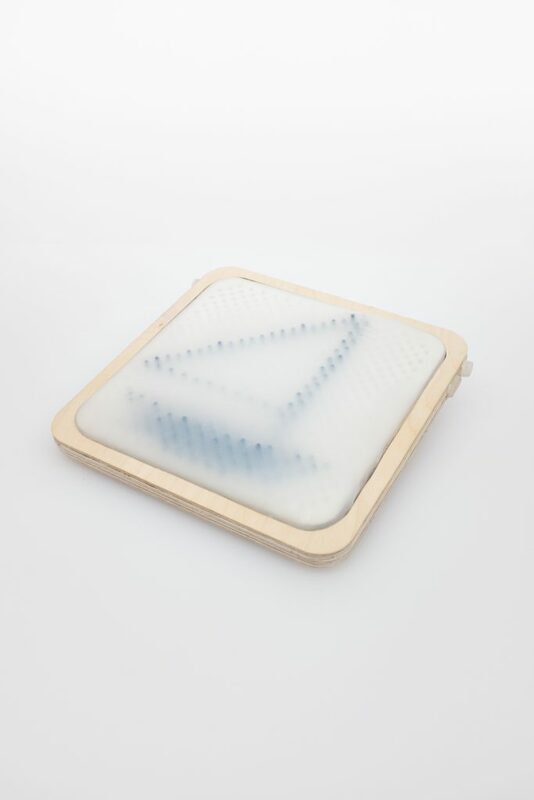 First year Juliette Stephanie Van Haren’s project Memento is a series of products that gives blind or visually impaired people a tool to collect, store, and relive moments through touch. 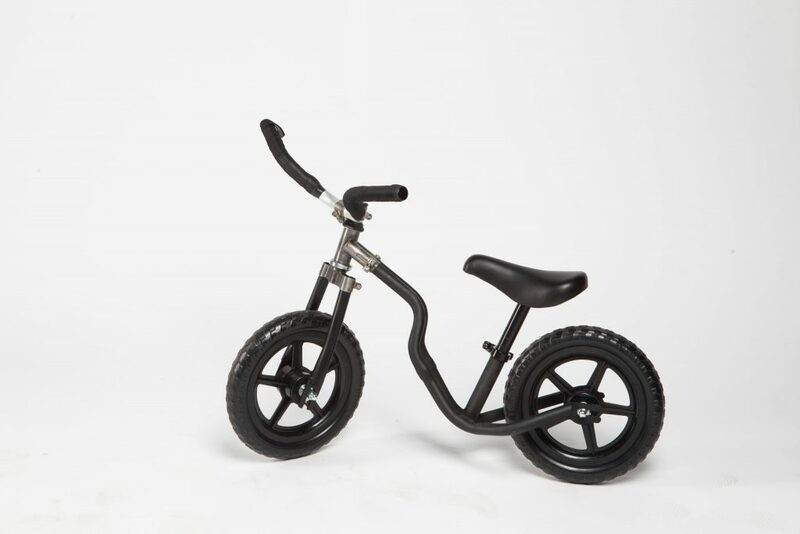 Second year Wenny Chen’s Broo Balance Bike is manufactured from up-cycled handlebars. Customizable and variable, local bike fabricators can create uniquely shaped vehicles which encourage children to learn to ride while improving the accessibility and creativity.